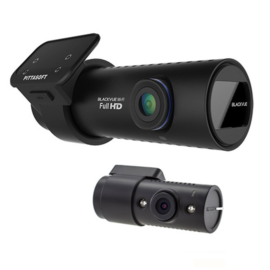 BlackVue’s DR750S-2ch features full HD 1080P video recording on both the front and rear cameras. 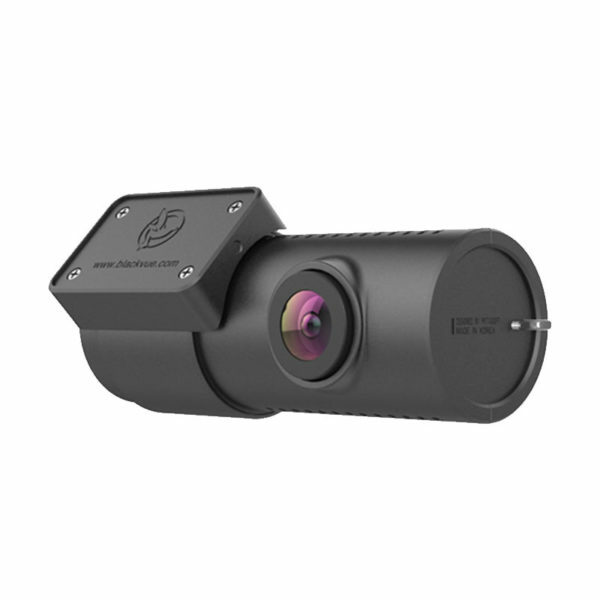 The DR750S boasts a Sony STARVIS image sensor and a 139° field of view to provide clear video evidence in all lighting conditions. 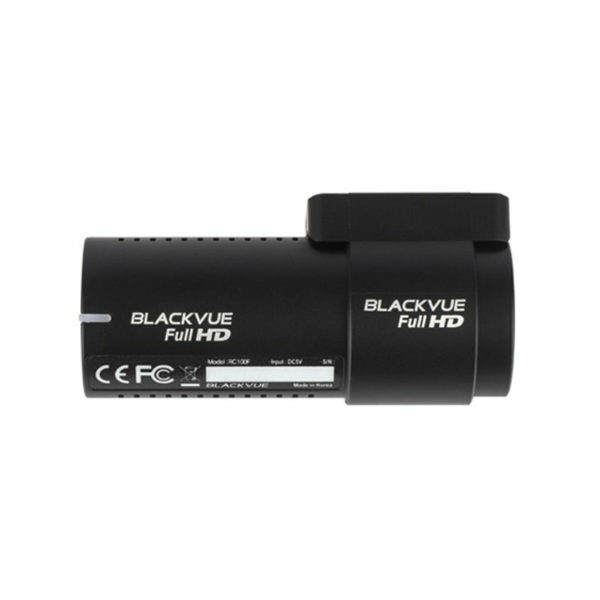 As default, the BlackVue DR750S-2CH comes with a 16gb SD Card. To upgrade this, please choose from one of the options below. 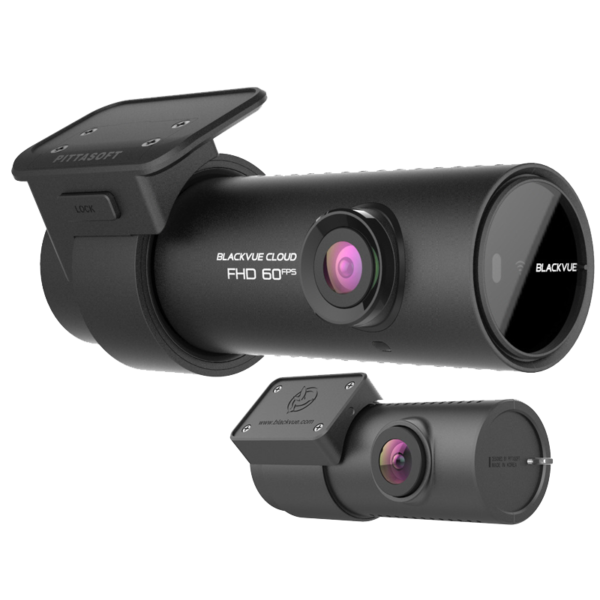 The BlackVue DR750S-2CH is the latest front and rear system in the BlackVue line-up, with both the front and the rear cameras now recording in 1080P full HD. The DR750S has the same discreet cylindrical shape as the previous model but the internal have been dramatically improved. During tests the new processors it has been estimated that the DR750S is twice as fast as its predecessor, the DR650S. 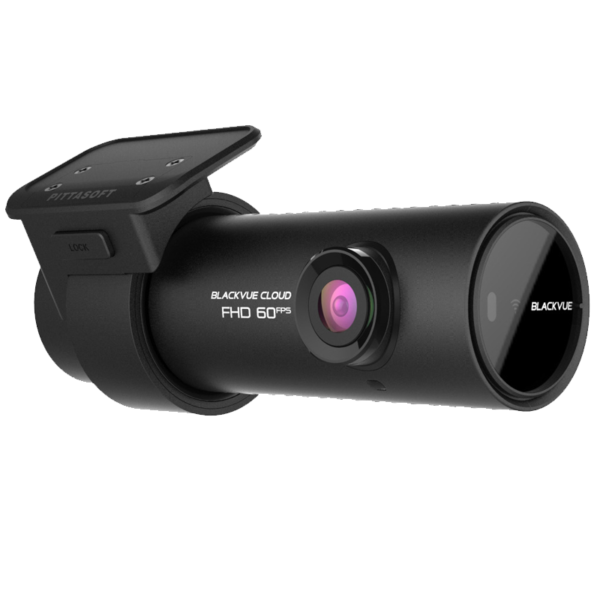 The BlackVue DR750S-2CH has an improved image sensor, the Sony STARVIS, resulting in higher quality videos than ever before. This improved sensor means that the front camera records in full HD 1920 x 1080P @60FPS and the rear camera records in 1080P full HD @ 30FPS. 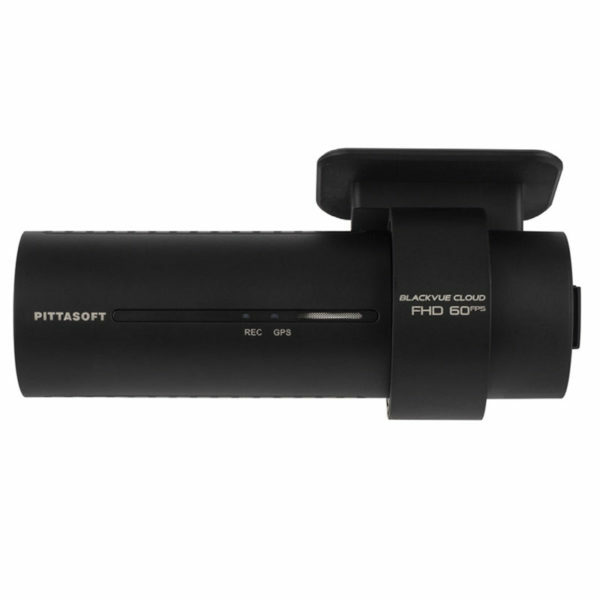 This makes the DR750S the first dash camera to have simultaneous 60 and 30 FPS video recording. Along with the improved video quality and frame rate, the low light and dynamic range of the camera have been improved, allowing your camera to produce an accurate account of any incident. 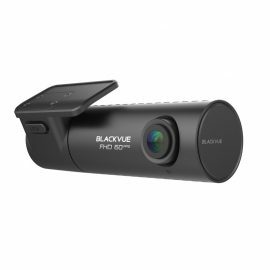 The BlackVue DR750S has 4 recording modes and will automatically switch between them based on what is happening around the vehicle. Normal– The camera will record in this mode once the ignition is switched on and will stay in this mode until an event occurs or the ignition is switched off. Event– When a significant change is detected by the cameras G-Sensor a 60 second video file will be created. Parking– When the camera has not detected movement over a 5 minute period it will go into parking mode, only saving videos if an impact or movement is detected. 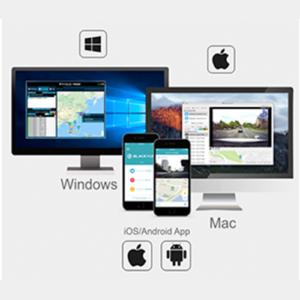 Manual– If you see an incident such as road rage, dangerous driving or an accident not involving your vehicle you can manually create an event file by using the proximity sensor on the end of the camera. This will then mark the video file as an event allowing you to easily find the footage later. 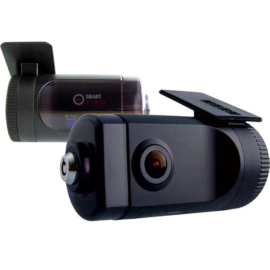 Wi-Fi– By connecting your smart device to the DR750S you are able to view the camera live, change the settings and review previously recorded footage. 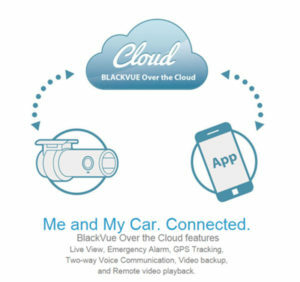 By connecting your camera to a Wi-Fi network you are able to use the BlackVue Over the Cloud service.